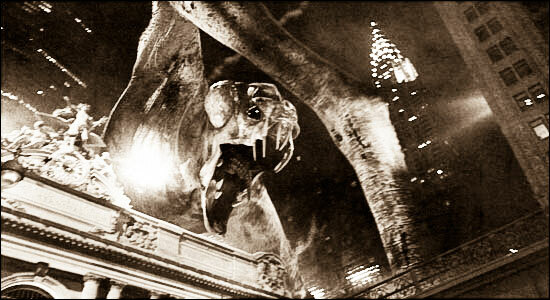 I’ve not been on Cloverfield News in god knows how long (just after the film itself came out here in the UK?) – good to see something finally happening again! I could totally dig a prequel/sequel shot on super 8 film, very intrigued about where this could go….